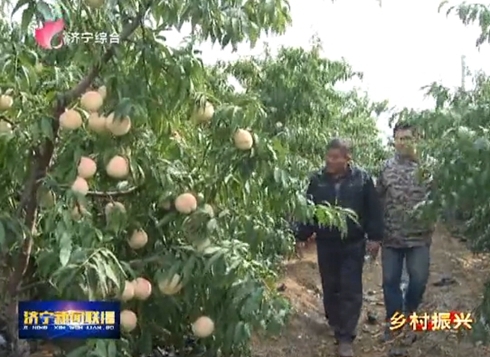 Gelu village, Dashu town in Zoucheng city, Shandong province has cultivated winter peach based on its favorable natural resources to enrich the lives of locals in recent years. Since the beginning of October, the winter peach gardens in Gelu have been enjoying a bumper harvest. At present, the local winter peach sells 12-14 yuan ($1.74-2.02) per kilogram and is in short supply. 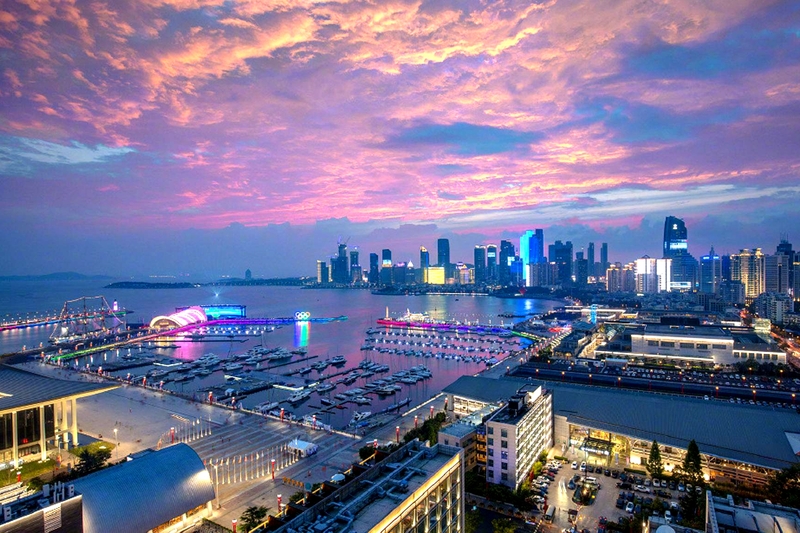 Li Wei, a planter, said that with this year's good market, he is expected to earn 300,000 yuan from nearly 13,333 square meters of winter peach plantation. The village began to cultivate the peach in 2015, through cooperation between companies and farmers. The new development model has integrated cultivation, supply and marketing in order to promote the winter peach industry. 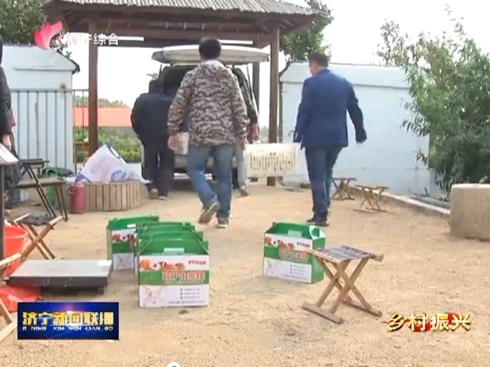 Liu Yuling, a local planter said her peaches boast a high quality under the guidance of the cooperative and are popular among regular customers. 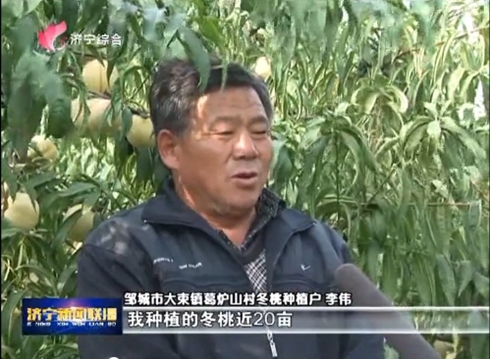 The village will introduce eight new varieties and build four demonstration gardens to make peach trees a reliable source of income for fruit farmers, according to Wang Yulong, Party secretary of the village.